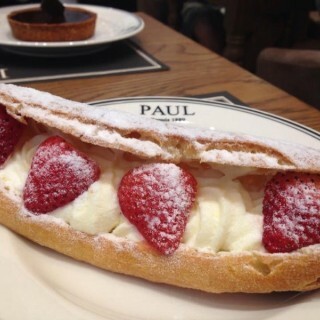 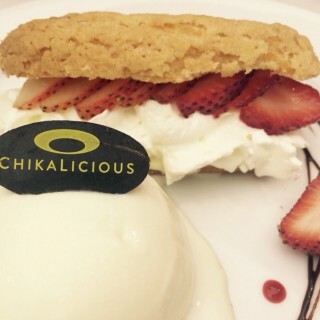 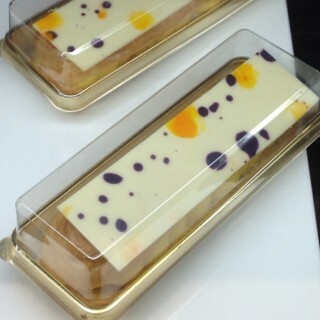 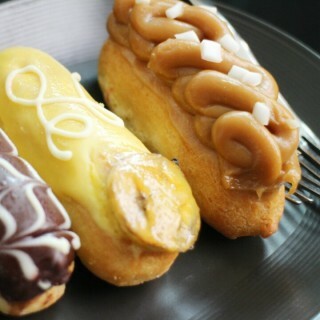 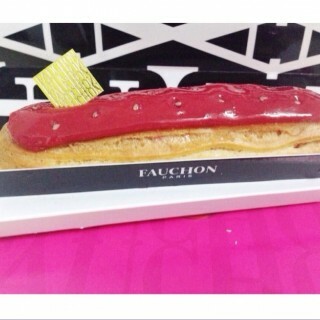 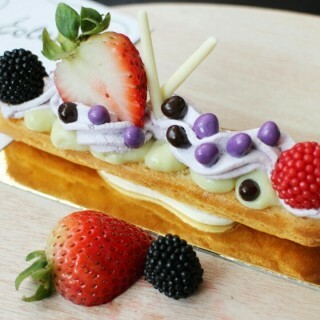 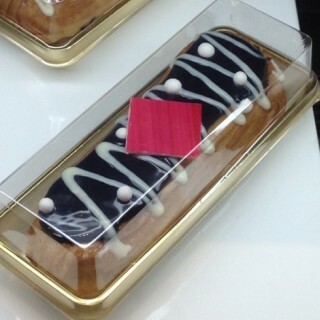 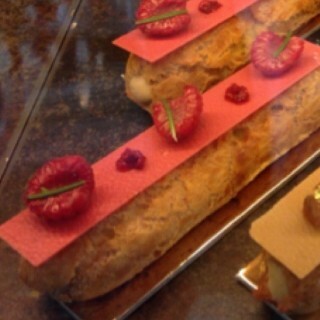 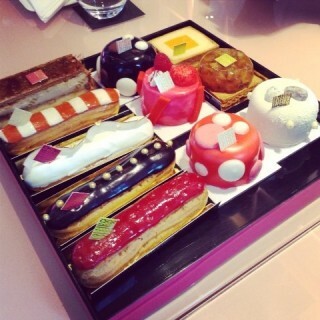 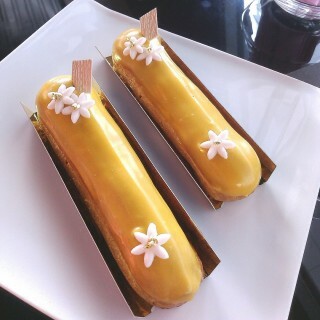 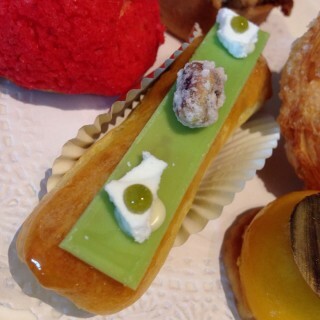 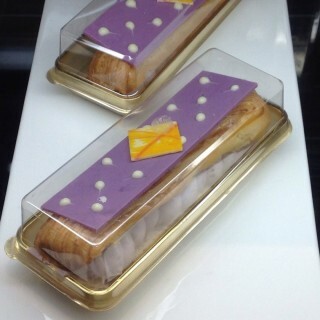 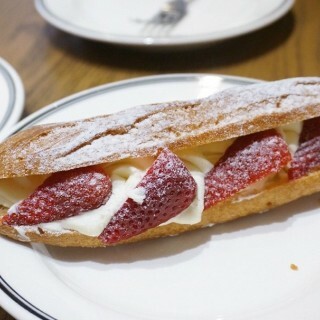 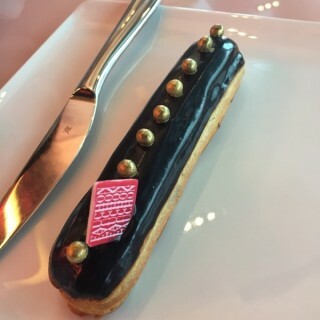 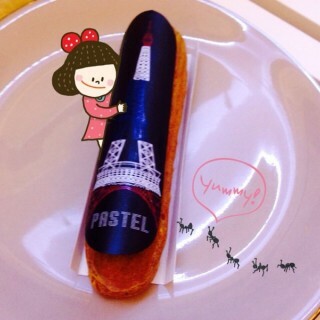 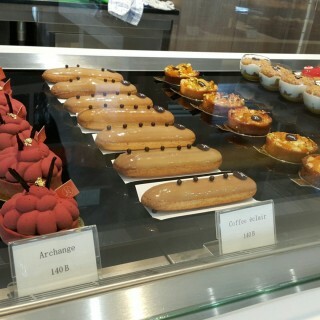 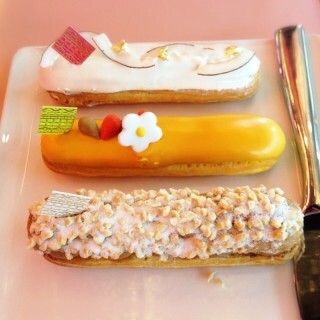 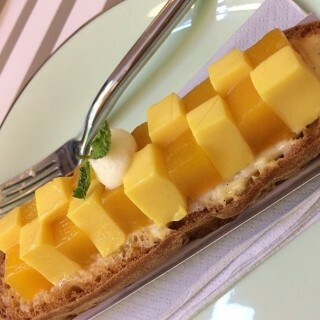 Éclair is a dessert that full of charm. 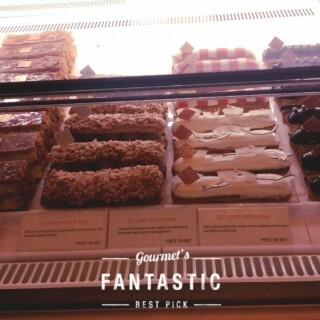 There are a variety of flavors and colors, so it makes the people interested. 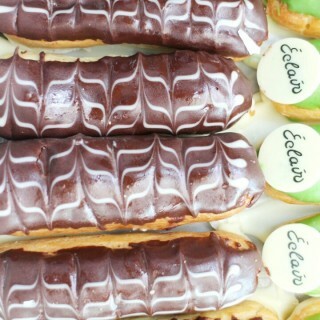 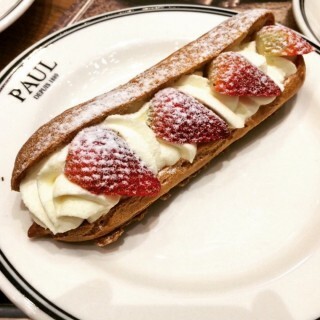 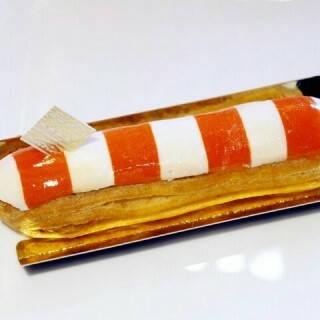 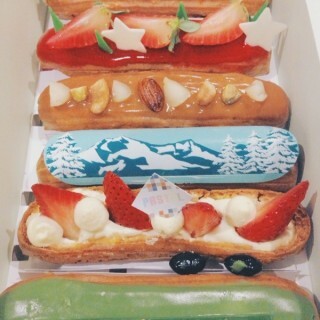 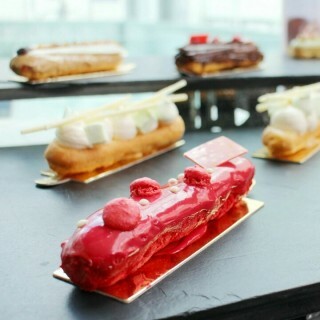 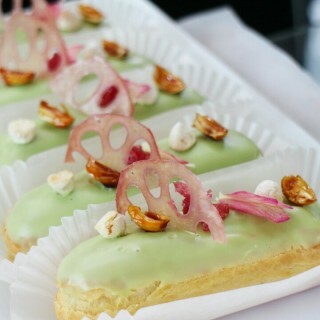 An éclair is a pastry made with choux dough filled with a cream and topped with icing or decorated with chocolate, nuts, fruits, fondant icing, etc. 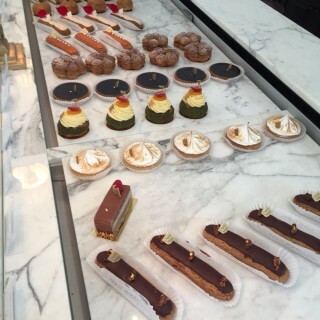 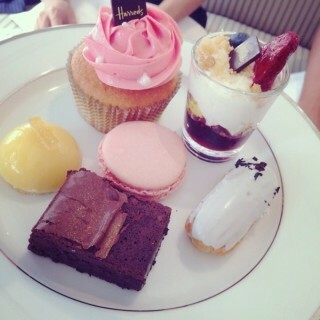 If you are a sweet lover, we’re recommend!